Welcome to the B+B Unternehmensberatung! 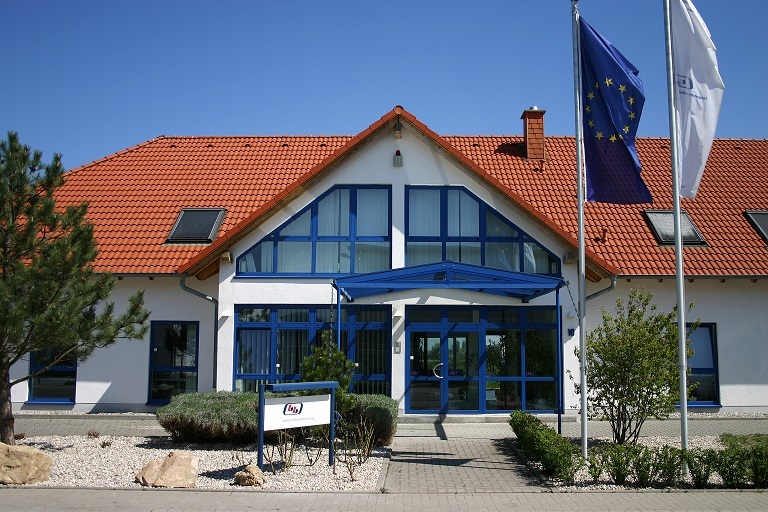 B+B Unternehmensberatung, located in Bad Duerkheim (Germany) has been placing their knowledge and experience at the service of companies and organizations since 1986. Competence, trust and a respectful partnership are all hallmarks of our company’s philosophy. The Business Unit “Information Management” is delivering services and expertise around application modernization to innovative architecture technology and cloud models. “StART Your IT-Modernization“ is the B+B mission statement for supporting customers in modernization and migration of legacy applications based on proprietary platforms (e.g., z/OS, VSE, OS/400, OpenVMS). B+B also specializes in COBOL offers support, training, and application outsourcing services in this space. We would be pleased to hand you more information – simply call us or send us a mail.